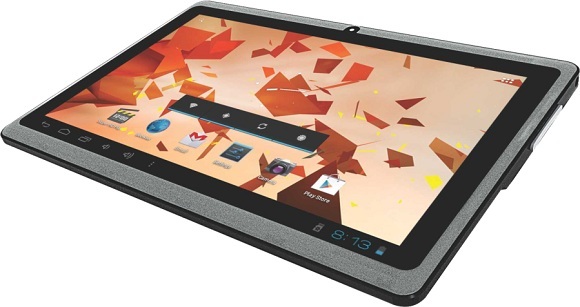 Zen Mobile has announced the launch of its own Android tablet called the Ultratab A100 which is a 7 inch tablet running on Android 4.0.3 Ice Cream Sandwich OS. The Ultratab A100 is feature rich as it arrives with the inbuilt Kundli App, a Live Panel menu where users can customize to display a variety of content on the home screen including digital pictures, favourite Web sites and social network feeds. Also in addition to this the interface includes an application tray of commonly used features such as task manager, calendar and music player which can be launched while other major applications are also in use, including large file downloads and document editing and more. The Ultratab A100 arrives pre-loaded with the movie ‘Zindagi Na Milegi Dobara’ for owners of the tablet to enjoy it when they buy the tablet. Ultratab A100 is initially being launched in partnership with HomeShop18 where the tablet is being priced and available for just Rs. 6,199.